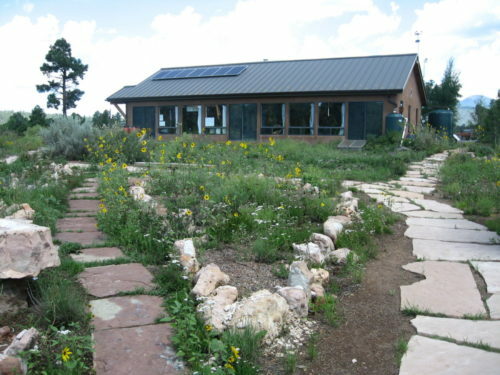 The mission of the Willow Bend Environmental Center in Flagstaff, Arizona, is to provide education outreach services that build environmental awareness and an ethic of responsible stewardship of our natural and cultural resources. 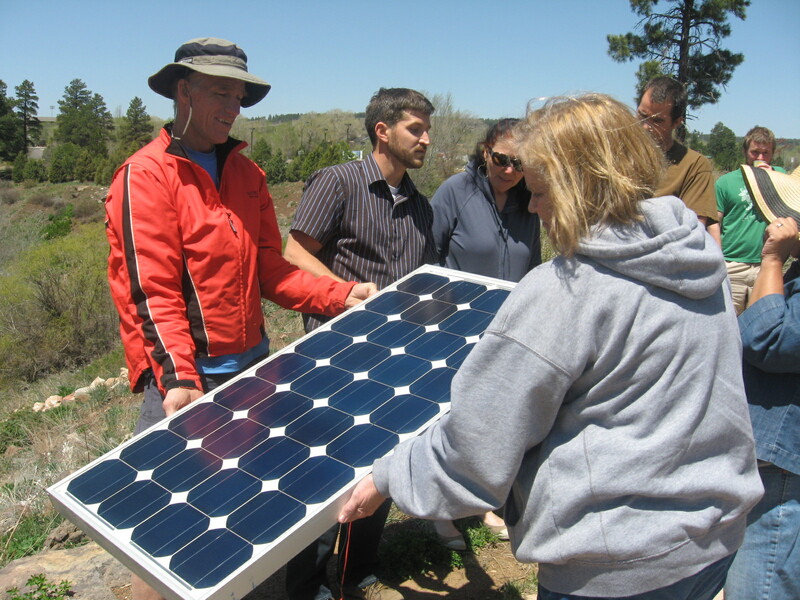 Support award-winning environmental education in northern Arizona! Stay informed with biweekly emails on fun family events, upcoming workshops & more! 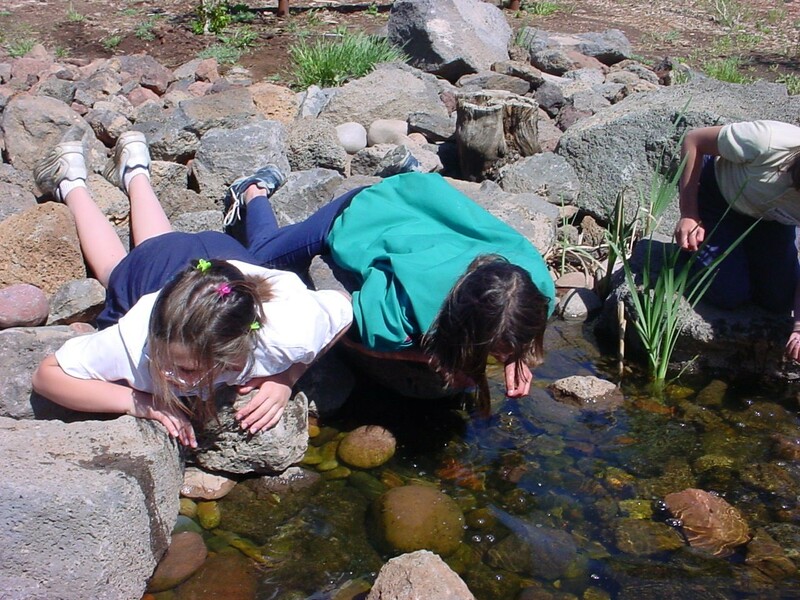 Willow Bend offers environmental education programs for families, adults, and youth! Willow Bend offers unique in-class programs designed to supplement teachers’ science curricula. 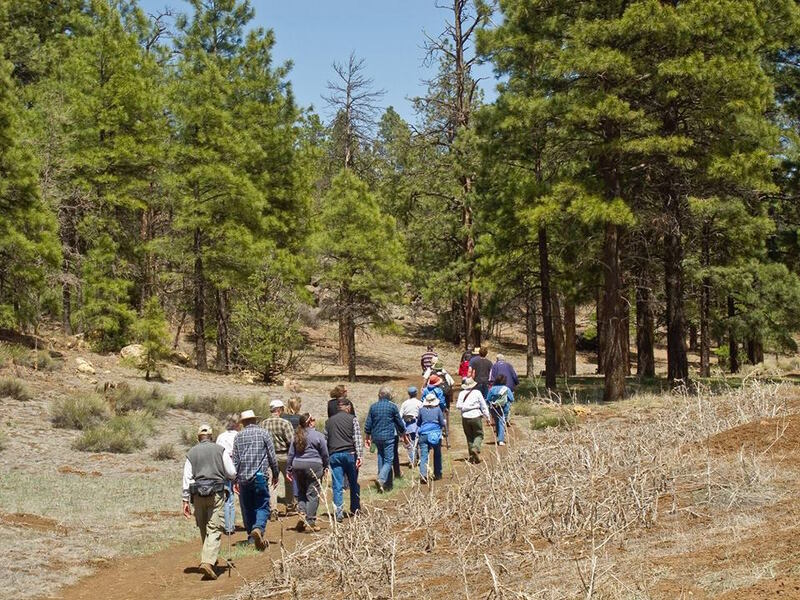 Willow Bend offers unique tours to numerous locations around Flagstaff including our Center. Drop in during open hours to check out Willow Bend's 3-D Watershed and Terrain Model, our gardens, and more. Our goal is to help people make choices that are healthier for themselves, our community, and the planet.